Brother Hubbard at No. 153 Capel St is the unofficial Wide and Convenient Streets pit-stop when exploring the north side. The street itself dates from 1697. 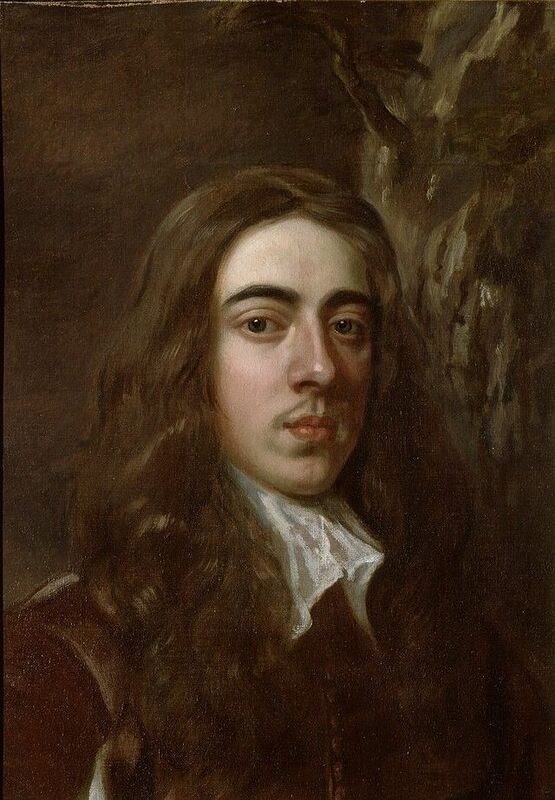 The name comes from Arthur Capel, Earl of Essex who was Lord Lieutenant from 1672-1677.While forever immortalised with the street name, he was also previously remembered by Essex Bridge, which connects Capel St to Parliament St. The present bridge was built in 1874 and was since renamed Grattan Bridge. Capel was replaced as Lord Lieutenant by the Duke of Ormonde, remembered around the corner from Capel St, on the quays. Arthur Capel, 1st Earl of Essex. Arthur had great hair, and an even greater wig. One assumes he would be happy then with the tenant at No. 153 listed in 1834: William Finucane was a wig-maker and hair dresser. By 1842, Finucane was listed along with Bernard Murphy, who was both a “builder and confectioner”; perhaps two trades the modern occupiers can relate to. They were joined by John Page, who was a “teetotal refreshment manufacturer”. That must be what they called elderflower cordial in those days. All changed in 1862: wigs and confection gave way to Henry Smith, brass founder, billiard ball maker, and gunpowder agent. Confection was not to be dissuaded however. By 1901, Delia Dunbar was listed in No. 153 as a manageress of a bread shop which she ran on the ground floor. She was 21 and not married. Over the shop, Michael Hudson, a saddler, lived in the private dwelling with his wife and three young children. All this talk has made me hungry for a scone and some amazing orange-blossom-buttery-goodness. Yum. Grattan Bridge at low tide taken from Ormonde Quay Upper. 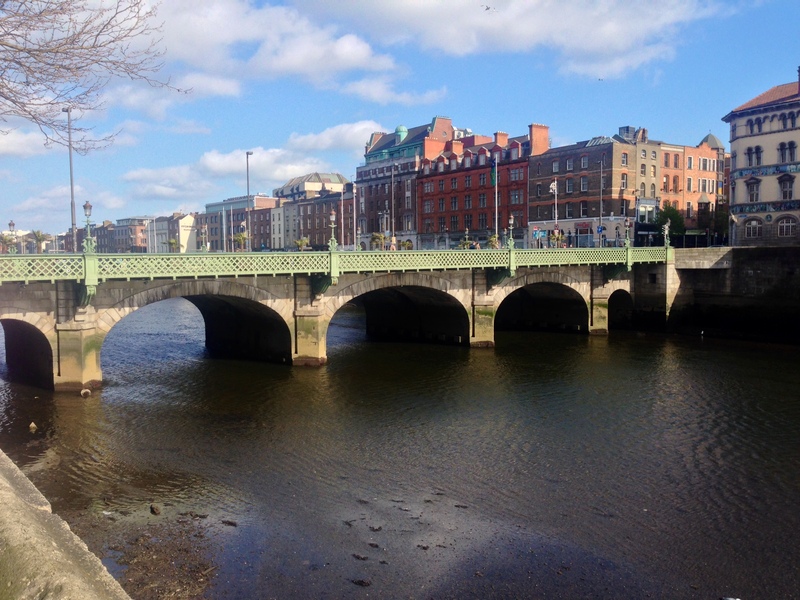 For more on Grattan Bridge history, see the Bridges of Dublin website.